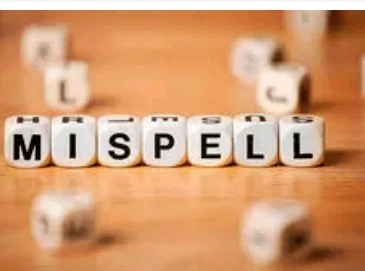 commonly misspelled ('misspell' is one of them). Dr. Language has provided a one-stop cure for all your spelling ills. Each word has a mnemonic pill with it and, if you swallow it. You have Shared with you Pfd Format.